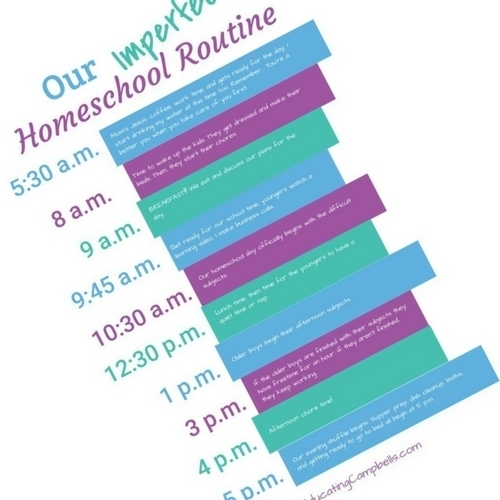 Homeschool routines and/or schedules can vary from family to family. 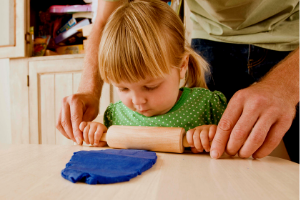 Good homeschool routines or schedules include getting housework and schoolwork done while maintaining your sanity. A good routine can be just as elusive as the perfect homeschool curriculum. 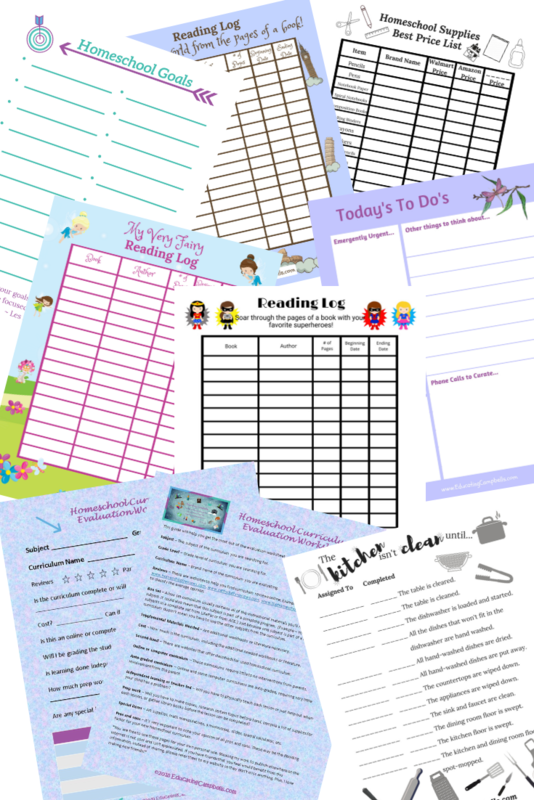 Disclaimer — I’ve named this post “Our Homeschool Routine,” yet, I list times making this more like a schedule. These times are in no way, shape, or form strictly observed, these times are very loose. 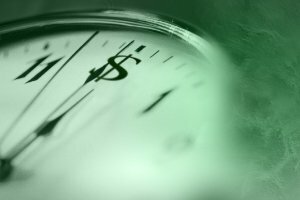 They can vary between 30 minutes to an hour on any given day of our week. Sometimes, depending on how long it takes to get our morning work done, we skip the afternoon and I have the boys read instead. That’s the beauty of homeschool. Good homeschool routines start the night before. At around 8:30 p.m. the night before, I do everything I can do to get ready for the next day. We make sure the kitchen is clean, tidy the living room, make sure the dining room table is clear of papers and debris, and has been wiped down. Ideally, all clean laundry is folded and put away, but honestly, some days that’s a stretch. Having everyone’s clothes laid out the night before, or at least knowing they have clean outfits in their drawer to choose from, even on days we aren’t going anywhere is a tremendous help. Doing this saves me at least 30 minutes. I wake up at around 5:30 a.m. and begin my day. I do my devotional, have my first cup of uninterrupted coffee, work on compiling my to-do list, and then get to work, while it’s quiet. Before I wake the kids up, I’m showered and dressed to the shoes. Sometimes the kids wake up before I’ve showered. I usually send them back to bed to watch TV when this happens. It’s kind of like that whole crashing airplane and the oxygen mask thing for me. I’m a much better mom and can think more clearly when I’ve taken care of me first. Selfish – ABSOLUTELY NOT…self-PRESERVATION. Everyone else’s day starts out the same. I wake the children up, if they aren’t already by the time I’m dressed, at about 8 a.m. The first things we do at our house are make our beds and get dressed for the day. Yes, yes, I know. I hear a lot of you hollering about the homeschooling freedoms of sleeping in and schooling in your pajamas. We like to do that sometimes, but it always seems that life happens when we aren’t ready for it. Case in point – freeing a horse’s hind legs from a fence she tangled herself in while trying to have a roll on the ground to scratch her back, I, however, was in my pajamas. Yep, just me and the UPS man fighting with a horse and a fence. I was so happy I decided to at least put a bra on that day. Now, I always wear “real” clothes through the week. Saturdays are a totally different story. We do our chores before we eat. By 8:30 a.m. the kids are working on their chores. They have chore charts. Chores are divided into morning, afternoon, and evening lists. The morning chores are done before we eat our breakfast…most of the time. Sometimes, we do our inside chores and the outdoor chores are completed after breakfast. 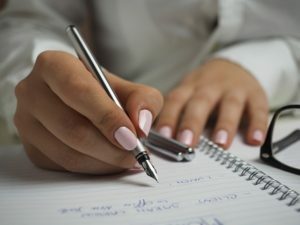 Each set of chores takes them no longer than 30 minutes, if they stay on task and do them right the first time. I start a load of laundry, prepare glasses of juice, and start breakfast or get out everything we’ll need for cereal. During breakfast, we have our daily planning meeting. Everyone gets breakfast at 9 a.m. During breakfast, we talk about how we hope our day goes. I fill my boys in on what I have planned for them. We talk about what they’ll be studying and how we’ll study it. We talk about Minecraft builds and other video games, and books the boys want to read or don’t want to read. Getting ready for our school day. Breakfast is finished and clean up is done by 9:45. My older son works for my sister. He does the morning feeding of her livestock. She doesn’t live too far from me and he enjoys the responsibility of making his own money. While he’s off at his j-o-b, my younger son, who tends to lose a lot of things, gathers his pencils, his homeschool binder, his assignment sheet, and does some quiet reading. I find something for the youngers to do so that I can return phone calls for our home-based service business. Difficult subjects are done first. Math and grammar seem to the hardest subjects for my boys. So, we get them out of the way first thing. The preschoolers watch a learning video, or two, and are not directly underfoot. After the older boys are moving in a good direction, I read to the preschoolers and the little guy and we work on number and letter recognition. Not to give the impression that we begin early, by the time we “start school” it’s usually around 10:30 a.m. – 11 a.m. Lunch is around 12:30 – 1 p.m. While I prepare lunch, the youngers tidy up. After lunch, the youngers get washed up and lay down for a much-needed nap. The preschoolers think they’ve grown out of naptime, and they probably have, but I haven’t. Sometimes we read aloud after lunch, I would like to make it a habit, but the truth is my time may not allow it to become a regular occurrence. My boys work on Science and History (these are both lapbooks most recently), they do these subjects together during the rest time for the others. And I return more phone calls, move the laundry to the dryer, start another load, take care of paperwork, and/or work on new content for Educating Campbells. Therefore, I’m not ready for the preschoolers to outgrow naptime for my own selfish reasons. 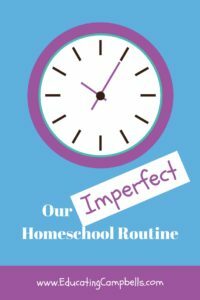 Want to make your own imperfect homeschool schedule? Do you need a visual to keep your days on track? This FREE template can help you. I really need that template! Finishing up our homeschool day. We strive to finish our homeschool day at around 3 – 3:30 p.m. If the boys have done their work without complaint and completed their morning chores without incident, then I allow them to play on their devices until around 4 p.m.
Let the evening shuffle begin. Around 4 p.m. the homeschool work gets cleared away, the boys do afternoon chores, and I start supper unless I play the Crockpot or InstantPot card. In either of those cases, supper would already be done. I try to work on that dry load of laundry, move the wet laundry to the dryer, and have the youngers do the second clean up of the day. I return more business calls, if there are any. Eating supper and the bedtime boogie. After supper, we clean up and begin the bedtime boogie. This is where the evening chores come in for the older boys. These mainly consist of clearing the table, loading the dishwasher, and wiping down the surfaces. I lay out pajamas, bathe the youngers, and make sure all the toys and books are put away. At some point, I try to get the laundry to the couch and separate it by person. My older boys are responsible for folding and putting away their own laundry. I fold everyone else’s, and the older boys help put away clothes for the youngers. 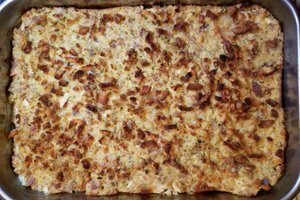 This isn’t the perfect homeschool routine or schedule, I’m not quite sure what is, but this is what’s working for us now. Going with the flow is what’s important for a good routine. You have to leave a little wiggle room. Leaving room for accidents, troubling math problems, and life to get in the way will make your homeschool days a whole lot happier.